I was recently eating at a local burger joint. The two tip jars at the cash register are labeled "Star Wars" and "Star Trek." Makes me smirk, every time. In case you haven't looked lately, there's already 274 technical videos at the TinkerTry YouTube Channel, but the brief ads there barely help keep the lights on at TinkerTry. Despite doubling the number of subscribers in the last year alone, the modest earnings did not reflect that growth. You won't find anything like these videos anywhere else on the web, made just for you, my valued TinkerTry visitor. But TinkerTry is no Psy, with modest view counts that'll never be anywhere near Gangnam Style's 2 billion views that recently broke YouTube's 32 bit view counter. There's now a way to easily, directly show your appreciation of videos that you find to be of value. A simple value-for-value model of giving, much like Tom Merritt does over at DNTS. It's worked for him, and I'm crossing my fingers that a tip jar could work for TinkerTry. 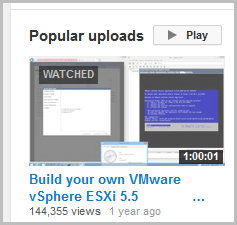 Starting today, there's a new blue "Support" button on the TinkerTry YouTube Channel, as seen at right. With 4,387 subscribers, the prospects are looking good that this easy donation method might actually work, with Google taking a mere 5% cut. How long did it take to prepare for, record, edit, and produce the 1 hour and 1 second video that details each and EVERY step involved in creating your very own home virtualization lab? 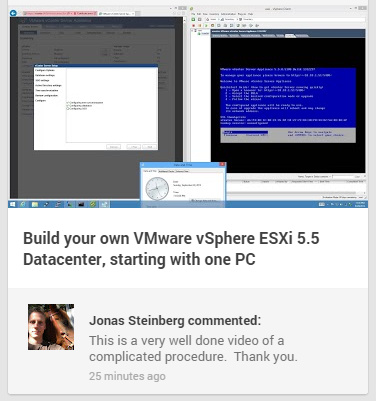 with a "Create your own vSphere 6 lab" video planned for 2015. I love helping people, and YouTube helps me do exactly that, on a massive scale. On less ambitious days, I create niche videos for a tiny audience, because it's fun, and the right thing to do. It always feels great to produce a high-value video for visual learners across this spinning globe that we get to ride on together. The comments are amazing, the constructive feedback is very useful, and it all helps me improve the next video. I always strive to reach new heights, while trying to learn from my mistakes. Complex technical challenges in my work tend to have a humbling effect. 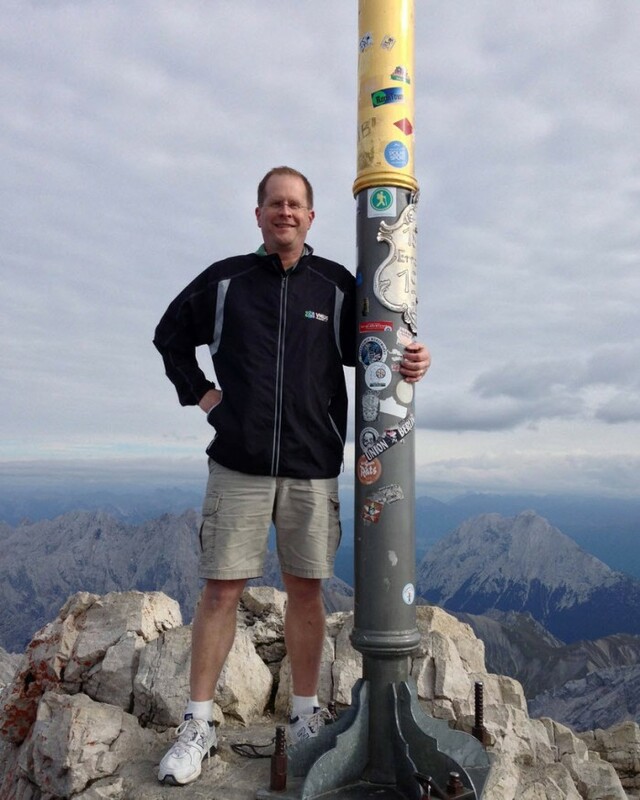 Life's challenges keep my head out of the clouds, and my feet planted firmly on the ground. If you find yourself smirking after watching a TinkerTry.com YouTube Channel video, consider dropping in a coin or two afterward, thinking in terms of how much value you just received. Fan Funding uses Google Wallet, and takes only seconds: choose your amount, and you're done. Instead of supporting advertisers first and the content creators second, why not help "TinkerTry.com, LLC" directly? If credit card or PayPal is more your thing, see the simple donation page. If you simply can't, consider clicking the Subscribe button, so that you're automatically notified of new videos, and so YouTube knows the value of the always-growing TinkerTry Channel. Fellow web author interested in trying Fan Funding on your YouTube channel? Get started here, and apply here. Fan Funding is a way for viewers to make voluntary payments to you for uploading content to YouTube, not to fund a specific goal in the future.